We aim to bring good practice to every aspect of our work – from how we say good morning to a young girl who is feeling sad, to the details of managing finances, to the high standards we require of ourselves as staff. All our projects are registered with the Department of Social Development. 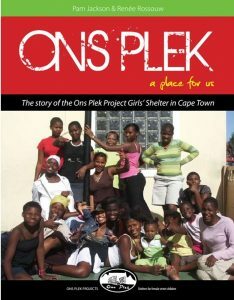 Ons Plek and Siviwe are registered therapeutic and developmental Child and Youth Care Centres providing a full range of services, with specialist services in working with girls who have lived, worked or begged on the streets of Cape Town.